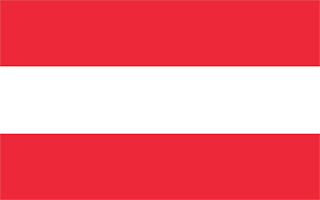 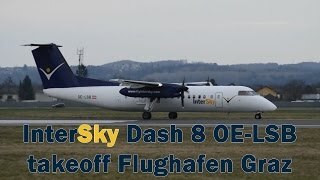 Graz Airport is a large airport in Austria, serving the region of Graz, Feldkirchen, Kalsdorf. 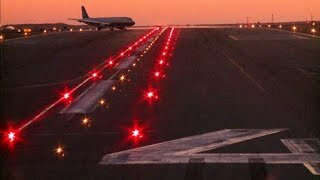 The longest runway is 9.842 feet or 3.000 meters long. 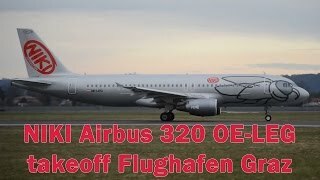 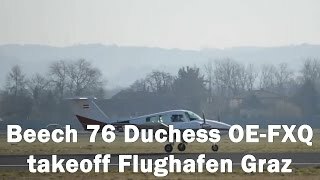 www.facebook.com/aviationvideosgraz Flughafen Graz - 29.03.2015 Takeoff Flughafen Graz | GRZ | LOWG Runway 17C, 3000m x 45m Asphalt Beech 76 Duchess OE-FXQ. 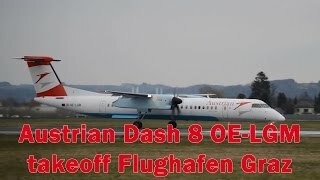 Date: 13.12.2014 Time: 21:20 Location: Graz Airport (LOWG) Filmed with iPhone 5c. 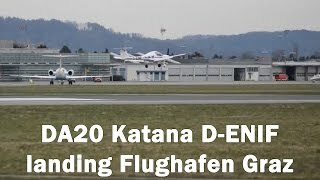 www.facebook.com/aviationvideosgraz Flughafen Graz - Flughafen Graz 29.03.2015 Landing Flughafen Graz | GRZ | LOWG Runway 17C, 3000m x 45m Asphalt Diamond DA20 Katana D-ENIF.